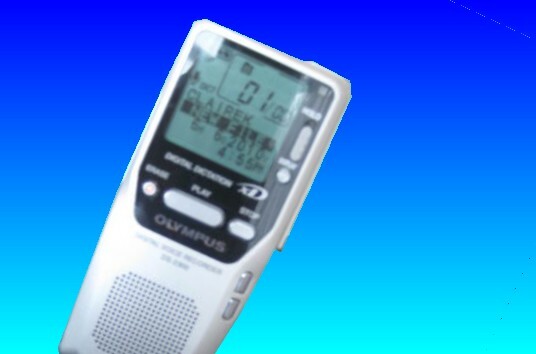 Audio files recovered that were accidentally deleted from a 64MB xD Card recorded on Olympus DS-2300 Digital Voice recorder / player / dictaphone. The .DSS / Wav (wave/sound) files were mistakenly deleted. The recovery was a big relief. Thanks for that. If you need a Recover DSS files from Olympus DS-2300 dictaphone XD card service, then contact our friendly company. Audio files recovered that were accidentally deleted from a 64MB xD Card recorded on Olympus DS-2300 Digital Voice recorder / player / dictaphone. The .DSS / Wav (wave/sound) files were mistakenly deleted. The recovery was a big relief. Thanks for that..